This documentary film project is a collaboration of historians, artists and filmmakers to capture the rich and fascinating story of a hometown legend, a pioneer of the film industry, Buster Keaton. One hundred years ago, on Wednesday, March 21, 1917, vaudeville star Buster Keaton visited Comique Studios in New York and entered the movies. The Butcher Boy, filmed with Roscoe “Fatty” Arbuckle, marked the start of a legendary comedy career that survived various ups and downs. 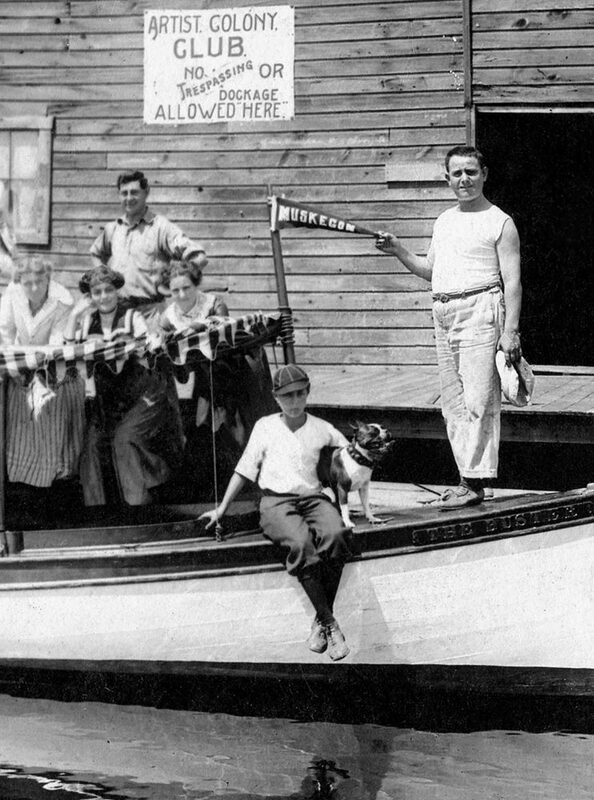 His career, from silent film and talkies to summer stock and television has been well documented, but his days as a child star in vaudeville and his summers along the shores of Lake Michigan, at an Actors’ Colony in Muskegon, have not been told. This is the story of how Joseph Frank Keaton became Buster. 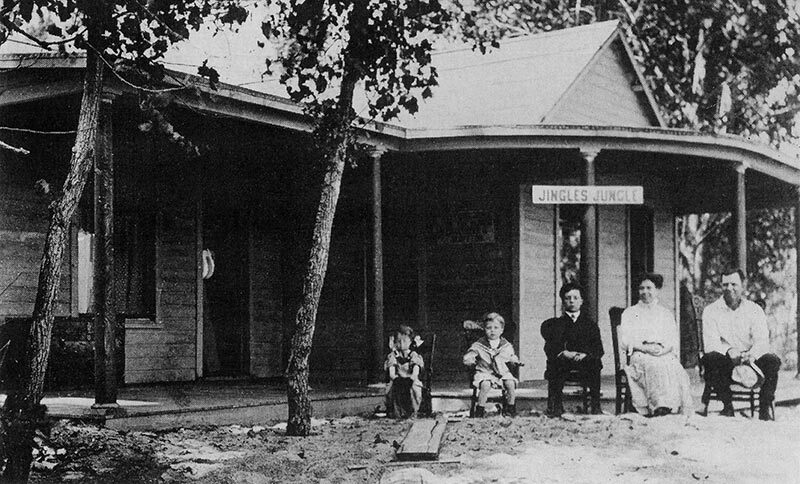 The Keaton family – Louise, “Jingles”, Buster, Myra and Joseph.